which played Christian Pop, Rock, Hip-Hop, Dance and Metal music from 1985-2006. NOTE: This site is not affiliated with 91 FM, RDM Broadcasting or Educational Media Foundation (owners of K-LOVE and Air1). 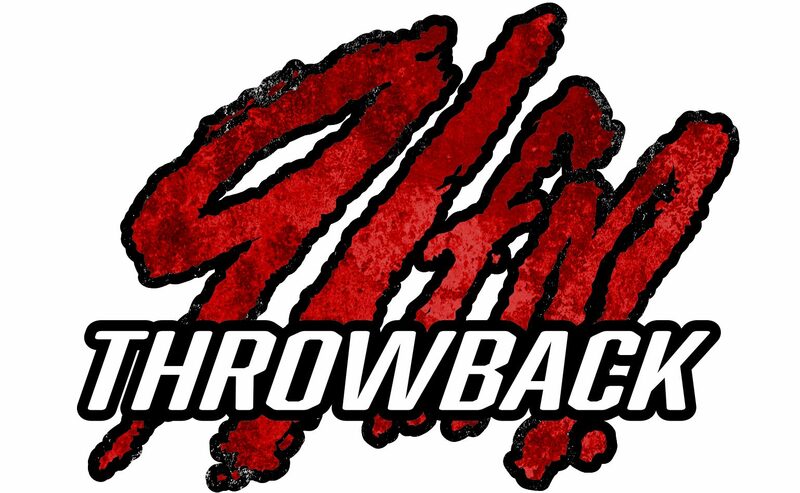 This site is designed to commemorate 91 FM as a local Christian Top-40/Rock station. Our goal is not to bring down Air1 or the work that Educational Media Foundation is doing on 90.9 FM in Oklahoma City.